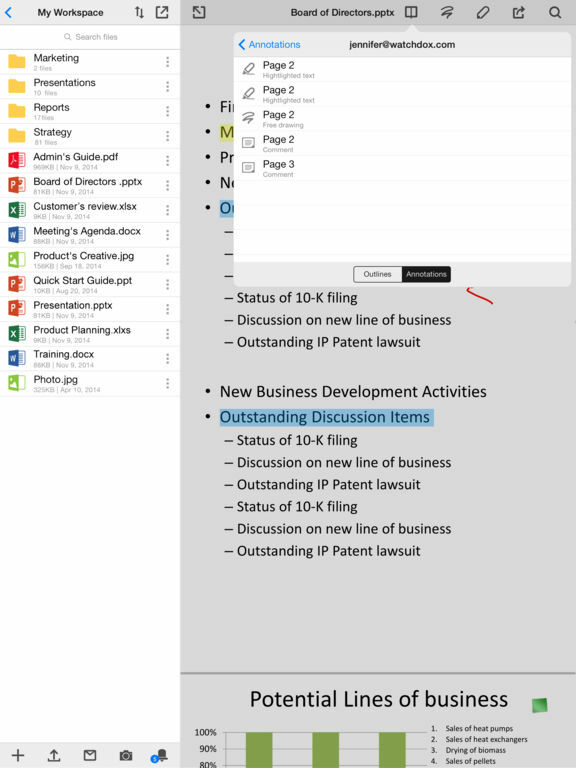 WatchDox by BlackBerry is the most secure way to enable organizations to access, share and control critical documents wherever they go: on any tablet, smartphone, or PC, even devices beyond the IT department’s control. 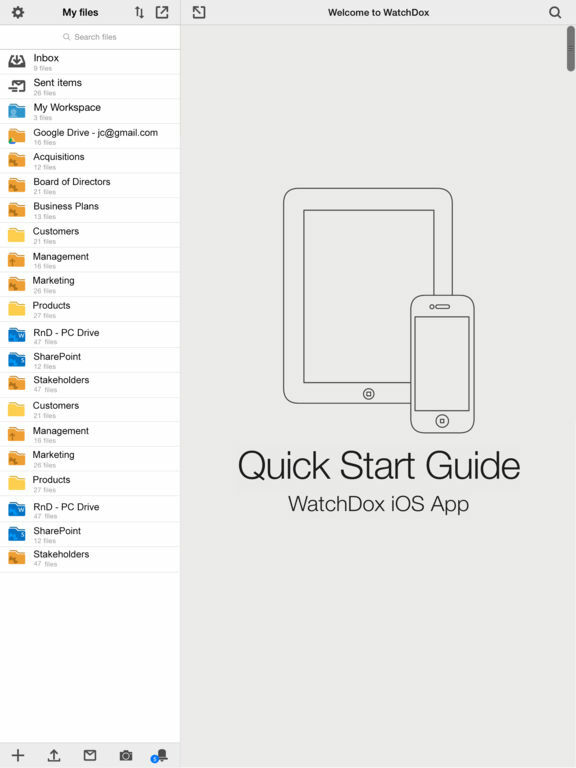 The WatchDox by BlackBerry iOS app provides access to all of your WatchDox by BlackBerry secured and synced files on your iOS device. 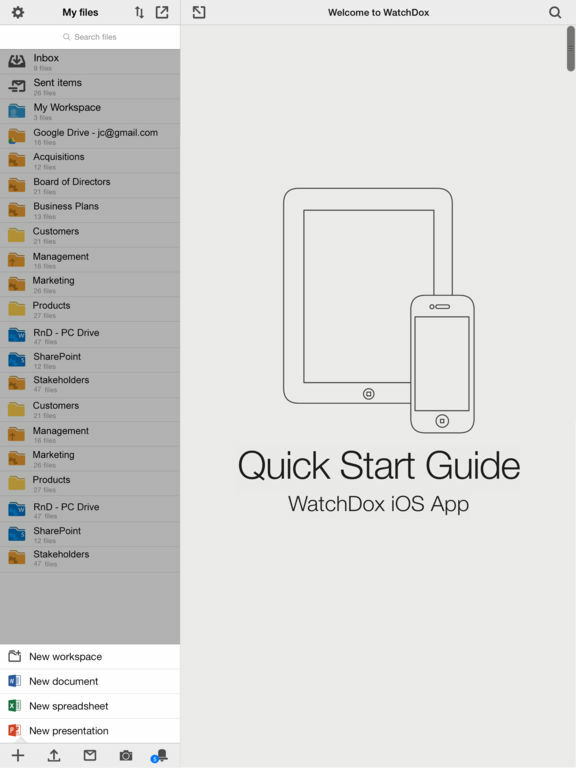 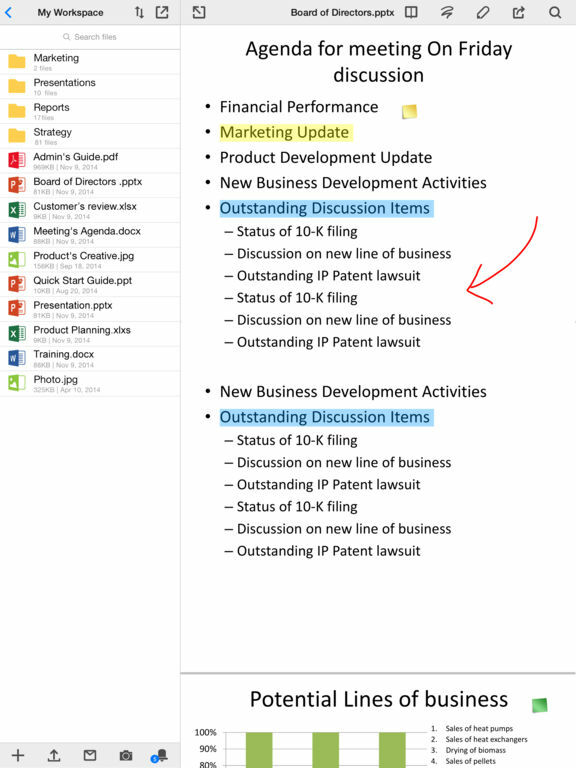 You can view, annotate, edit and share secured files with the enterprise secure WatchDox iOS App. 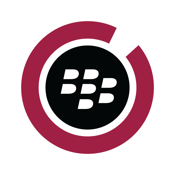 Even if your device is lost or stolen, your files are always protected with WatchDox by BlackBerry.